We tried as much as possible to have the same XML format as the other groups. But since our game is played differently and the other groups kept track of some things that we don’t, we can’t really have exactly the same XML file. With that said, here is our XML file. A little different but it has the same nesting tags. 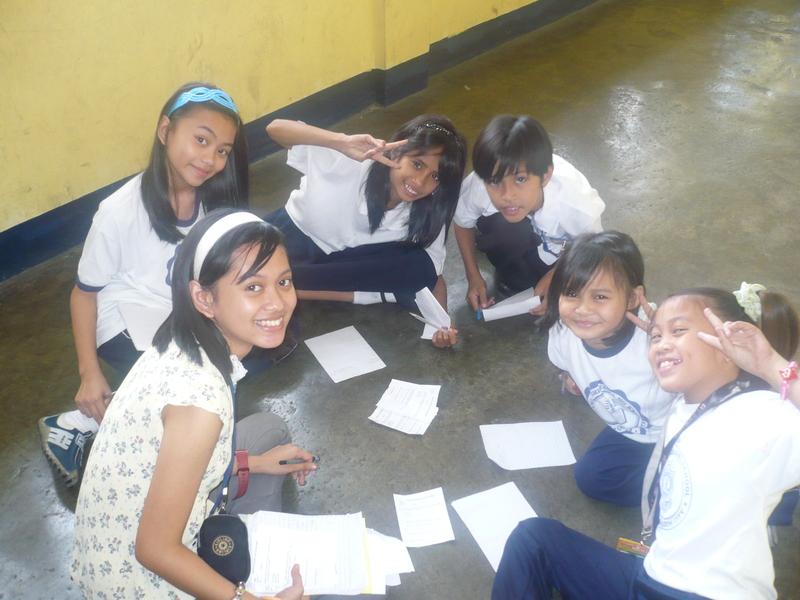 Last January, we have been busy with finishing our thesis paper for PCSC. 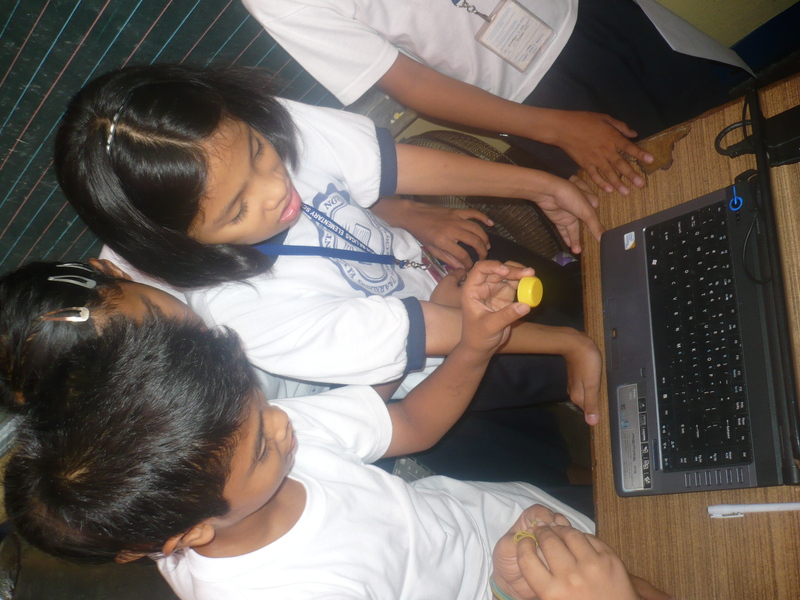 With that, we immediately had our first testing conducted at Krus na Ligas Elementary School on the second week. 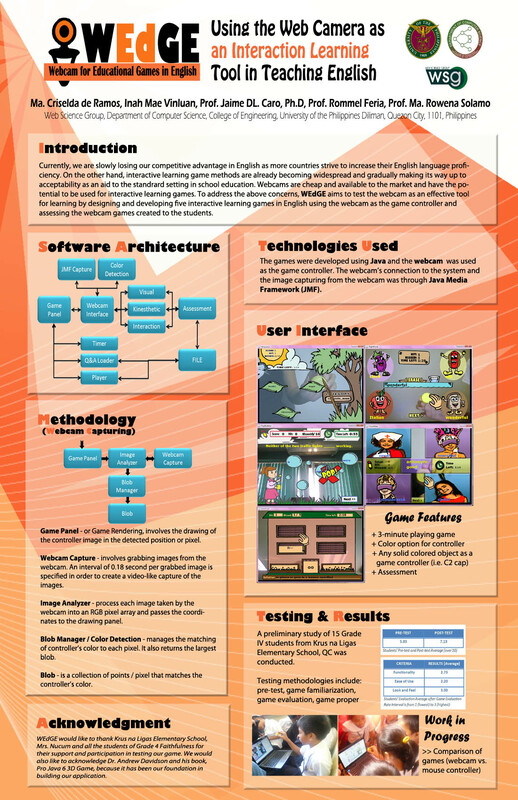 In this study, the students underwent a familiarization stage where the limitation and tasks of the game were explained. 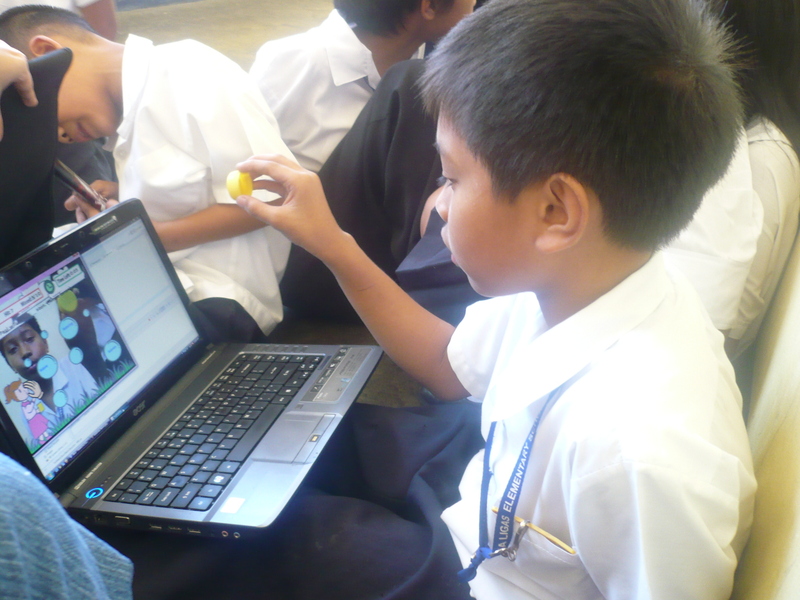 The students also experienced playing the games for the first time. The test proper contains three stages, the pre-test, actual game play and the post test. 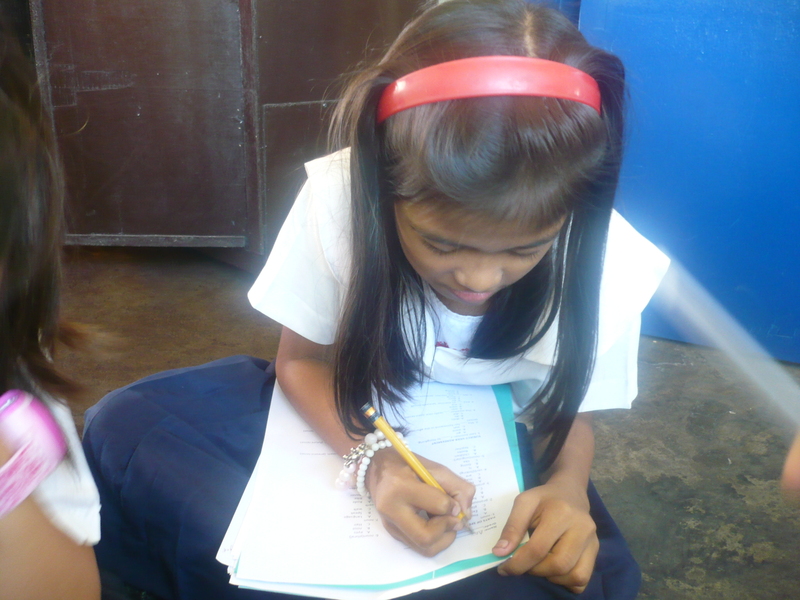 The pre-test and post test are used to see if the students retained any knowledge from playing the game. again in order to comply with our thesis requirements. 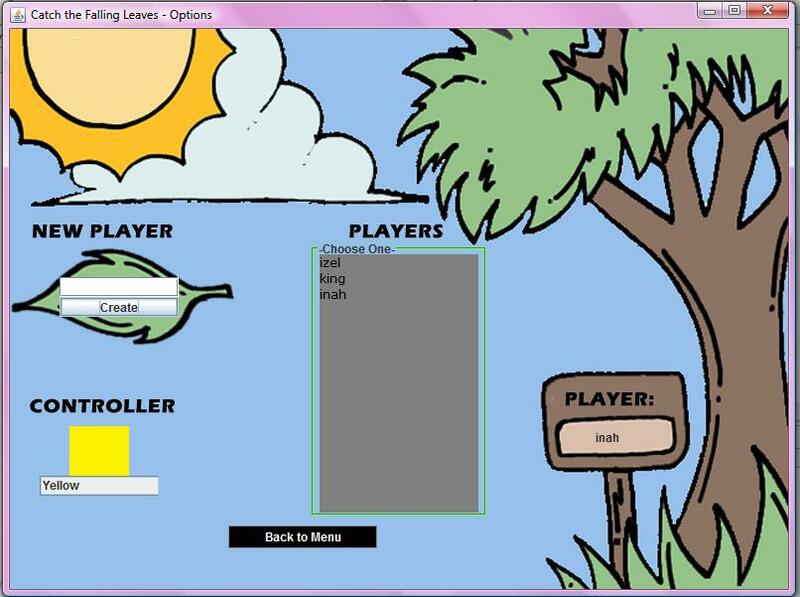 We added the ‘create player’ feature in our project. We are also able to save and load previously created player account. After finishing all of our game, we decided to finally merge it into 1 project. We created a Main Class that will call all the 5 games. Also this class has the feature of choosing the color to be used for the controller. Colors available are Green, Red, Yellow and Blue. But merging all our games wasn’t as easy as we thought it would be. We encountered a bug when moving from one game to another. Since we were asked to make our screen bigger, we decided to change it to 800×600. Here is a screenshot showing our previous and current screen resolution. We had our last thesis demo update (before the year 2009 ends) on Dec 14. From that demo, we had presented our fourth and fifth game! Game Description: Match/Select two out of the four words displayed on each child that are of opposite or of the same meaning. Matching of words would depend on the category displayed – synonym or antonym. Game Description: Fill in the correct vowel from the incomplete words located in the windows of the house. The player must refer to the definition below before he selects the incomplete word to fill in. Finally, we have made our five games! But all in all, the games are still unpolished as they lack some important features. Hence, we still have list of major revisions and additions to make over the Christmas vacation. Effect: The webcam image is a bit pixelated, but still clear enough to be able to play the game. 2. 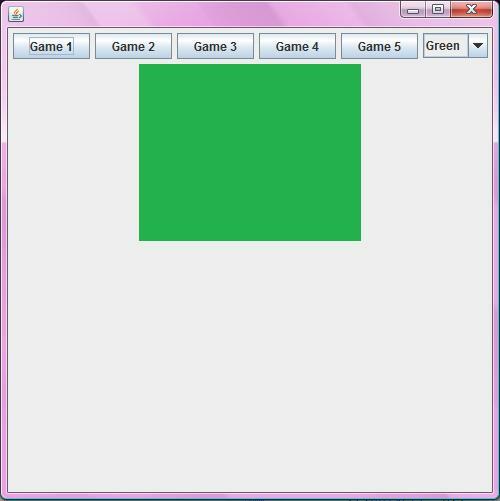 Resize all the game images since the game screen will be enlarged. We added a word below the given category (synonym/antonym) so it would be easier for the player to locate two synonyms/antonyms of the given word. We plan to have all the 16 windows (4×4) displayed at once in the game screen (last time, we display it by rows) The four words for each round will just appear randomly in those windows. Status: Animation for Games 1 and 2 are done. 6. 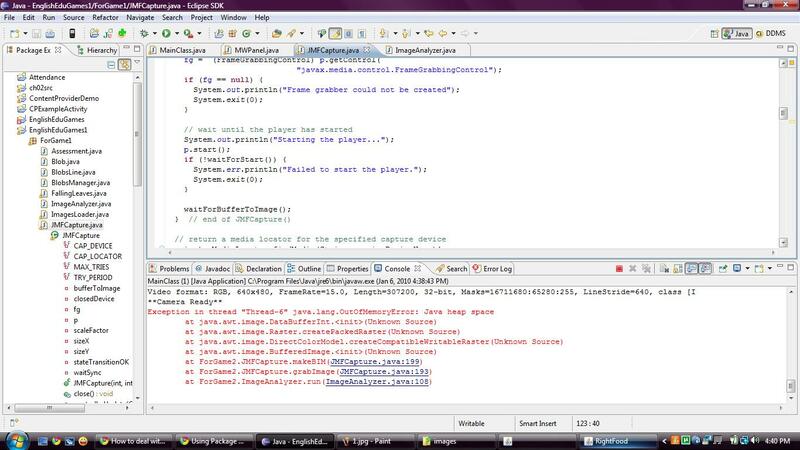 Combine all the games into one program. Status: Still working on it. Status: Not yet working on it. 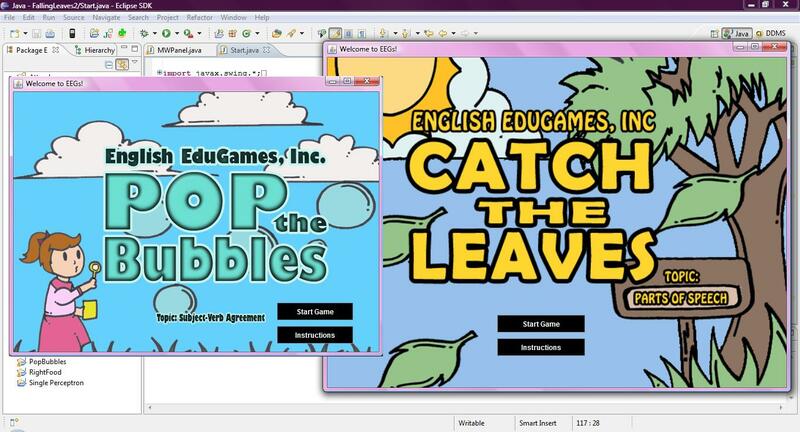 We do hope to finish our games as soon as possible so we could proceed on testing and writing of thesis paper.